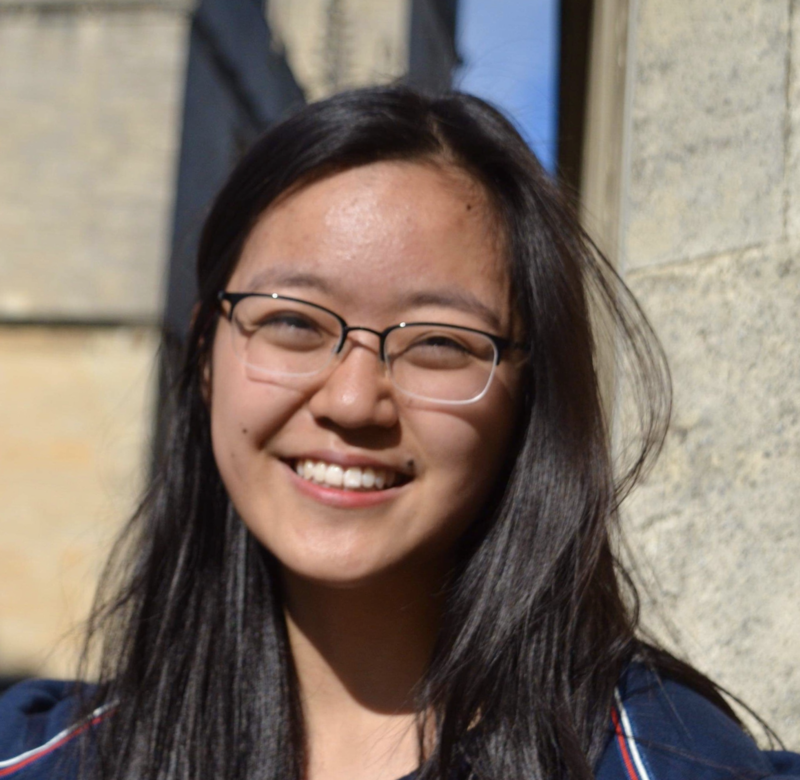 Annie Fan is currently reading law at Oxford University. Their work has been broadcast by BBC Radio 3 and appears in Ambit, and The Manchester Review, among others. In addition, they have been a prizewinner in Tower Poetry, twice, and have won Lancaster University’s prizes for fiction and poetry, as well as being commended twice in Foyle Young Poets.